What's your theme song? : Thriller. What's the best advice you've ever gotten? : “What are you gonna get out of doing Advanced Placement Calculus in senior year of high school?" You have a number of tattoos. What's your favorite one and what's the meaning? 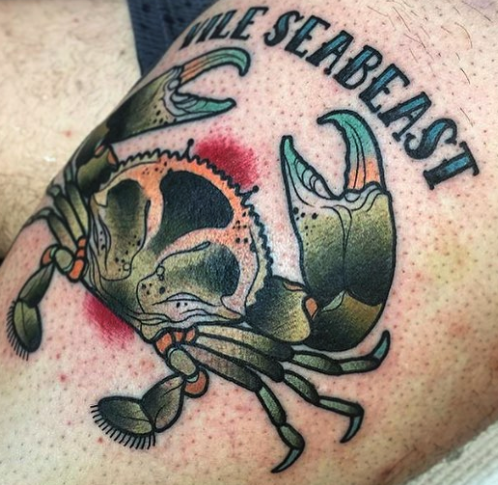 : My large crab on my left thigh under the wording “Vile Seabeast” because crustaceans are just the worst. Favorite thing about UMEM? : The world class educators that we have constant access to. Who inspires you? 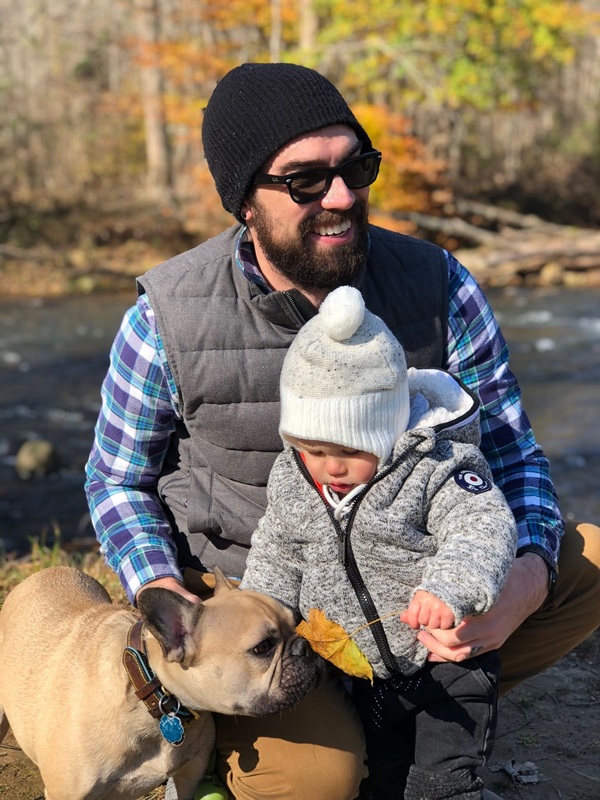 : Anyone who does what they want in life and actually has the guts to follow their passion into a career that isn't a sure thing or follows a well laid out format. What's something that most people don't know about you? : My two favorite genres of music are Jazz (from Miles Davis to Diana Krall *not the soft jazz of your dentist's waiting room*) and Melodic/Technical Deathmetal.